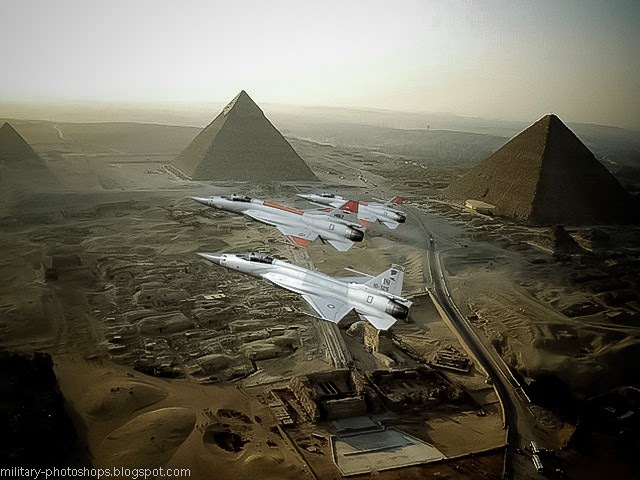 Cairo is in talks with Pakistan to begin joint production of JF-17 Thunder combat aircraft, Jane's understands from Egyptian defence industry sources.Even as the talks continued regarding JF-17 assembly in Egypt, however, the US Department of Defense announced on 2 March that an initial contract worth some USD213 million had been finalised with Lockheed Martin for Egypt's procurement of additional F-16C/D multirole fighters.If the deal for the single-engine JF-17 is approved, Egypt would become the first export client for the aircraft. The Pakistan Air Force formally inducted the type into service in February. While the number of aircraft Egypt plans to acquire has not been revealed, the inclusion of local assembly in the deal suggests that the contract would be for at least 48 JF-17s.